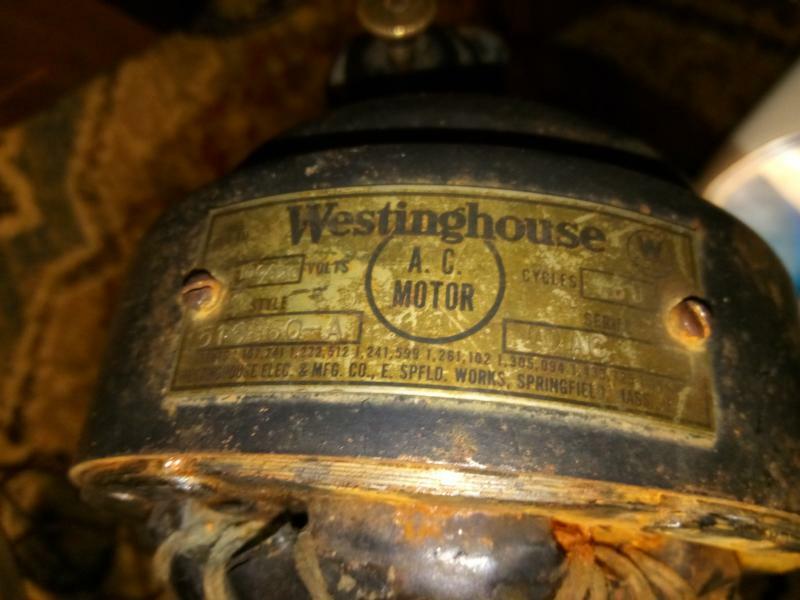 516860-a westinghouse fan, need to replace head wire i got the casing apart but how do i get the stator and the winding out of the casing. 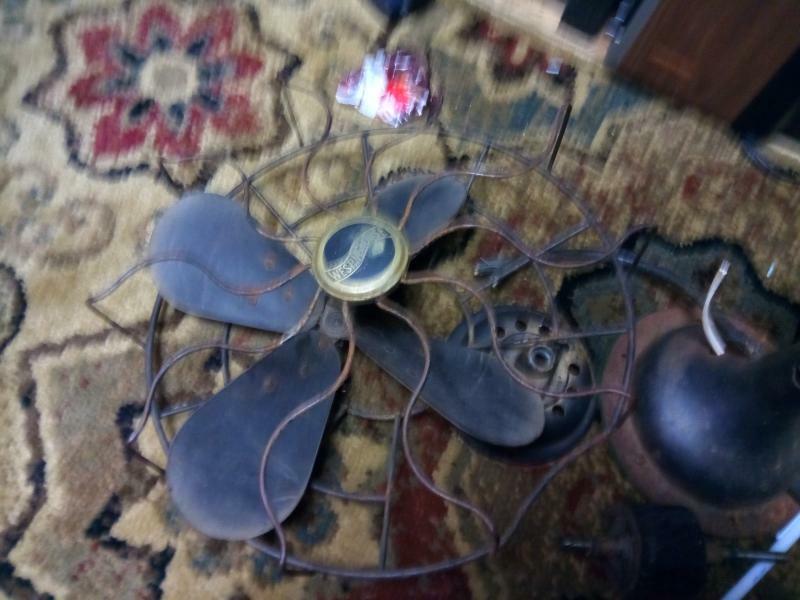 We will need some photos of your fan; numbers don't tell what you have. They are very difficult to remove if very clean and in a best case scenario. You seem to have rust here and there and if there is rust between the stator and case it will be even more challenging. They were pressed in from new. Some have made specialized pullers, some freeze the motor then heat the housing with a torch to expand it. Others use a piece of pvc pipe sized to fit the case and let the stator slip inside. You can use the search feature to see all these different methods. None are simple and that’s why many restorers look the other way when they see a stamped steel Westy. yeah, i have tried about all i can doo and i can not get it opened. i have worked with tons of fans and never had this problem. i am getting quite mad and about to just throw the whole thing away if i can not get this thing apart. 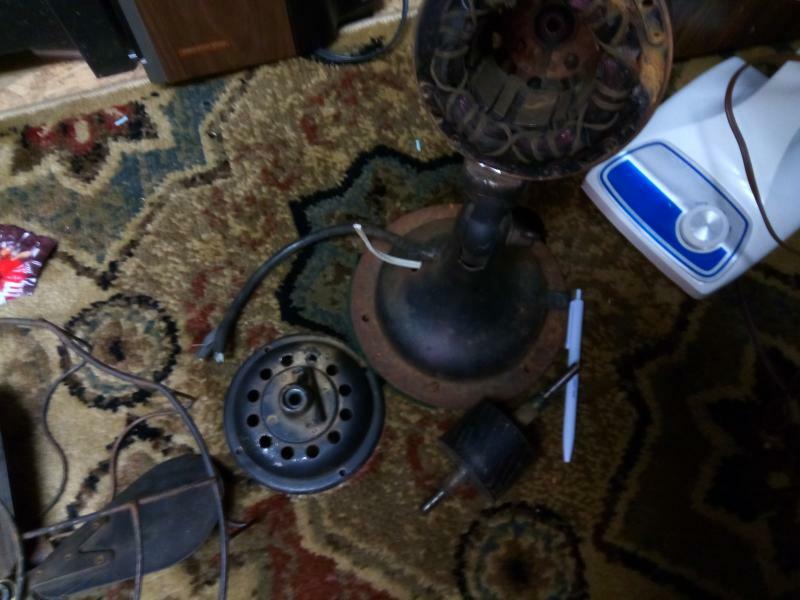 hi, i fixed the fan, the headwire goes through the stator to the front and i soldered it to there and ran it through and it works fine i did not have to remove it after all. Page processed in 0.2101 seconds (38% database + 62% PHP). 27 queries executed.